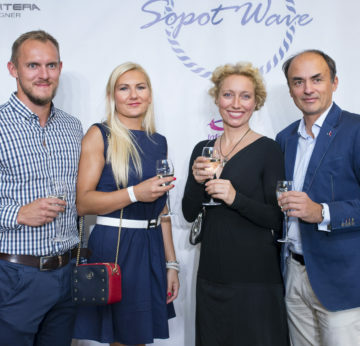 It is almost a tradition that Sopot Wave in the spring opens, and in the autumn closes the sailing season in the Tri-City. 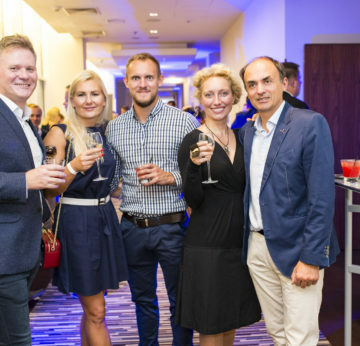 Once again, the event was held at the Sheraton Sopot Hotel, with hundreds of invited guests. Between the fashion shows were announced winners of the Autumn Business Edition of the League of Yachting organized by GSC Yachting. 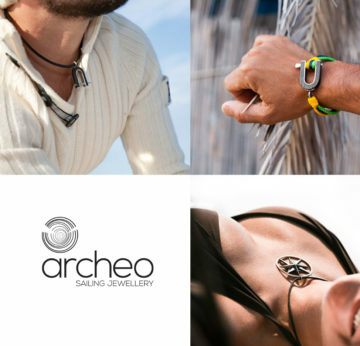 ArcheoSouvenirs & Nautis team in the overall table was ranked only 1 position behind the Olympic champion – Mateusz Kusznierewicz! And how unusual the 6th edition of final of Business Sailing League was! The rain and sunshine, squall wind, multiple changes in the table in the lead positions, fast turns and crowd close to buoys, and even … broken headstay in OliviaBusinessCenter team, led by Mateusz Kusznierewicz! As a consolation ArcheoSouvernis has founded a special prize for all members of this team – an elegant set ofcufflinks made of black oak and Baltic amber. A formal awards ceremony took place during Sopot Wave.